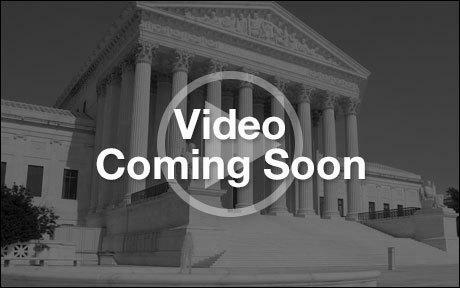 The nature of transactional legal work does not allow attorneys and clients to enter into as many types of non-hourly fee agreements as litigation, but there is always room discussion. For example, the Vargo Law Firm will represent clients on commercial lease agreements on a flat fee, by the square foot, or even on a contingency if a particular deal make sense for both parties. 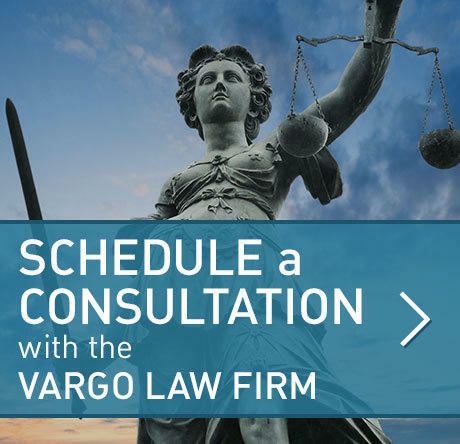 There are many types of business transactions and the Vargo Law Firm is willing to entertain any fee arrangement that recognizes the value exchanged in the relationship and the value the attorney and client bring to the deal. How far along are negotiations? Do you have a letter of intent or handshake deal? Is there a chance the deal will fail to “close?” Are you negotiating with an attorney on the other side? How much money or value is being exchanged in the transaction? What caliber of legal representation does your transaction require? How much will you be damaged if your transaction is not documented properly?